A three member team consisting of long jumper Anju Bobby George, the World bronze medallist at Paris, and Discus throwers Vikas Gowda and Neelam Jaswant Singh will represent India in this year’s 10th IAAF World Championships in Athletics in Helsinki, Finland (6 – 14 August). 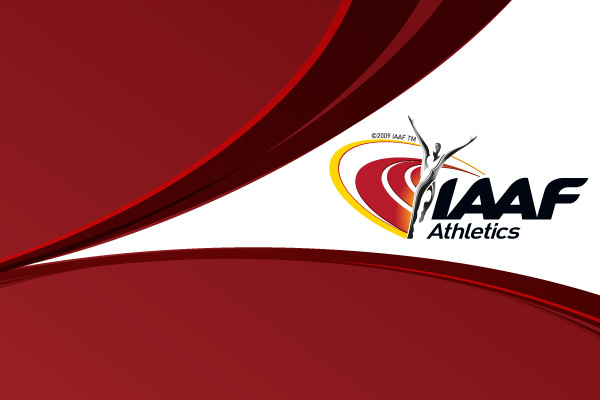 Announcing the team at Bangalore yesterday (6 July), Dr. Lalit K Bhanot, secretary of the Athletics Federation of India informed the media that the selection was based on the current performances of the athletes concerned. “More athletes had already attained the qualification standards for Helsinki from last year’s meets, but we have looked into the present form of the athletes and their consistency in maintaining the performance level” he added. * Represented India at the Olympic Games at Athens 2004 and finished 8th in the qualifiers (61.39), and thus narrowly missed selection to the finals.